DESIGNED TO Empower you to be the change. 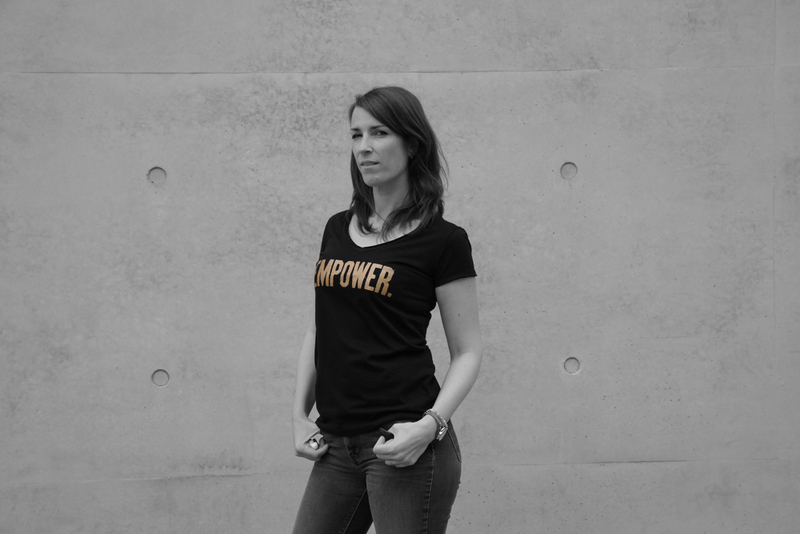 By wearing MLE Empowering Apparel, YOU feel in balance with your own values, identity and abilities. 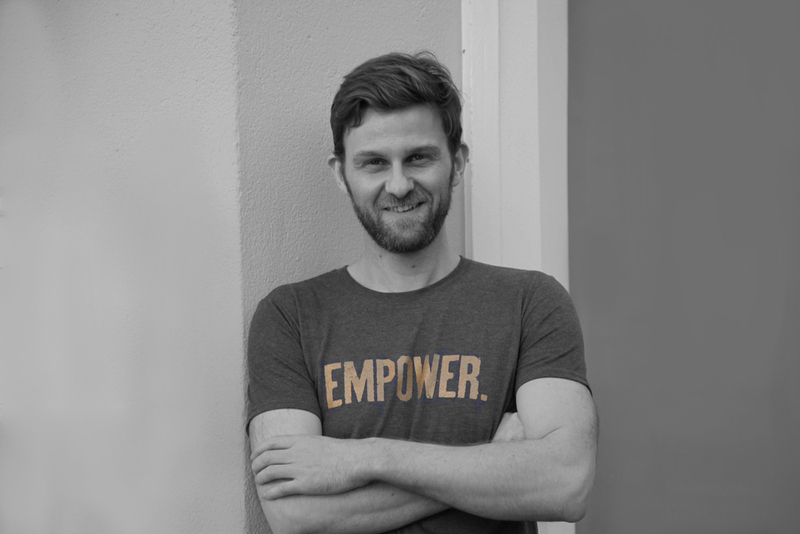 Our products allow YOU to express yourself while also being an influencer of positive social change. 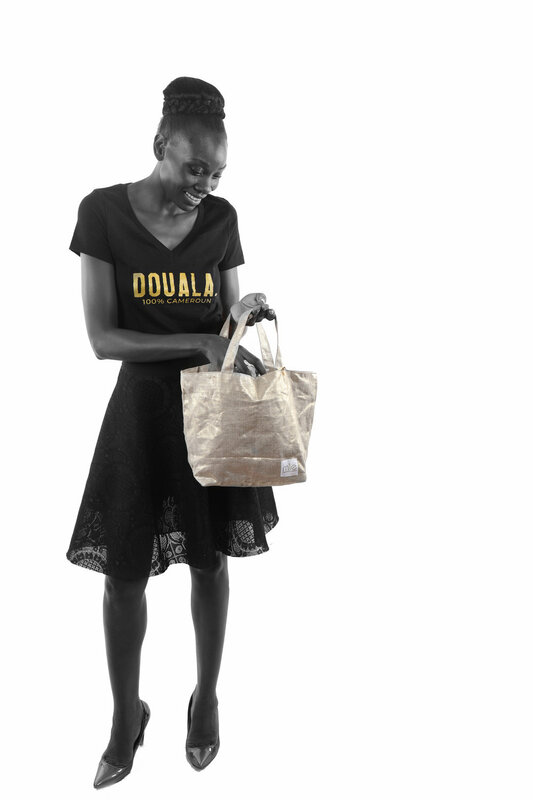 Twenty-five percent of the profit of each item goes directly to finance empowerment projects in Africa, helping REAL people advance their lives by growing sustainable businesses through micro-finance. No donation, just PURE EMPOWERMENT. 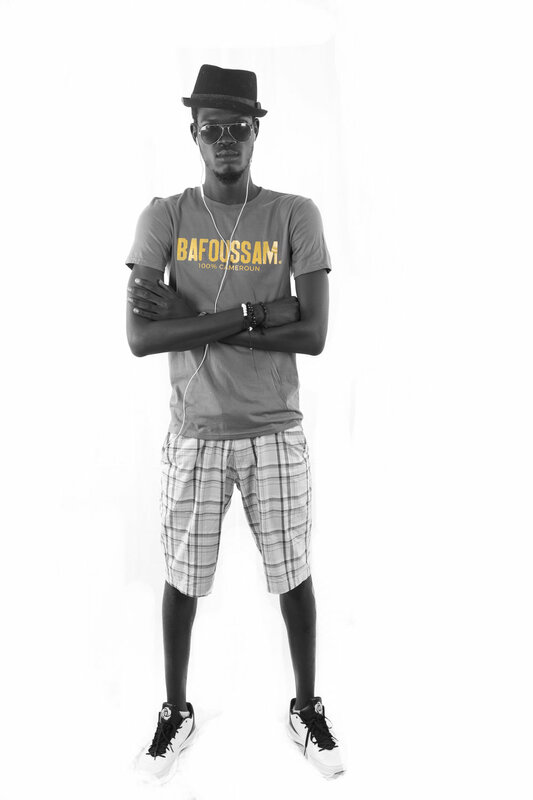 The 100%CAMEROON line has been designed to celebrate Cameroonian identity. Featuring the cities of the 10 districts in Cameroon, and thus allowing us to proudly show our city of choice, whilst reminding us that Cameroon is ONE country, ONE people and needs to preserve its unity in order to move forward. Part of the profit of each tshirt sold goes towards a school in Cameroon, empowering children to learn and thrive. Check it out HERE. 100%CAMEROON collection: pick a city, support a school! Available in Yaounde @CCMC behind the Chinese embassy. let me know about new projects+products!! Awesome! Thank so much for signing up!! 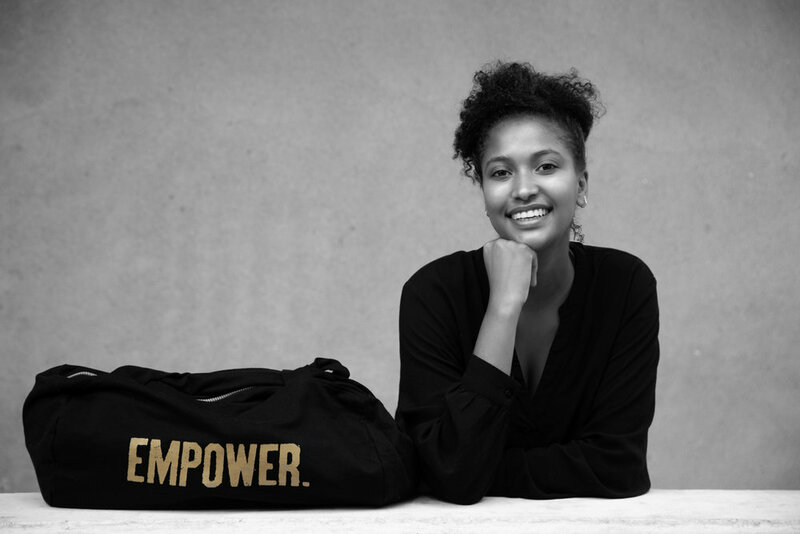 Check out the stories of empowered African Entrepreneurs. 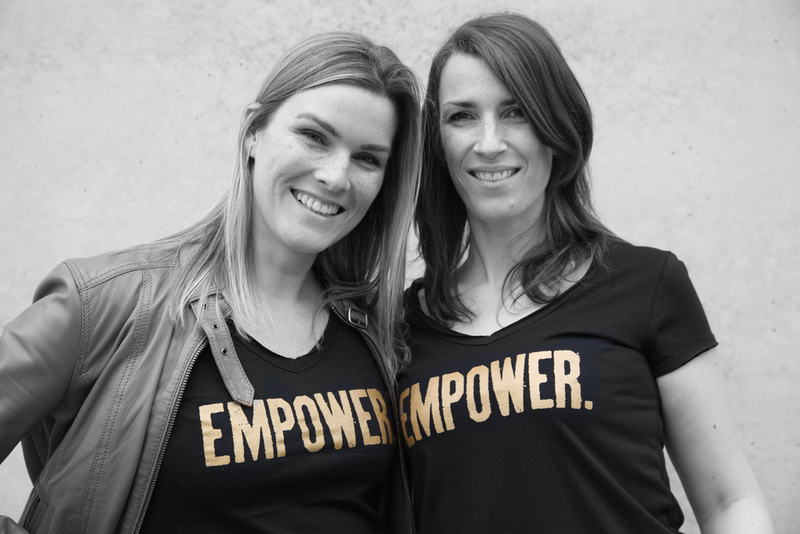 The focus of MLE Empowering Apparel is to inspire others to make a difference in their own lives and in the lives of people all over the world! EMPOWER. THE YOGA CHILLAX BAG. EMPOWER. THE YOGA LONG SLEEVE TEE. Founded by Emily Pinna, visual storyteller, photographer and social impact designer. MLE Empowering Apparel is her newest brand, which she passionately created to empower people to make a difference.